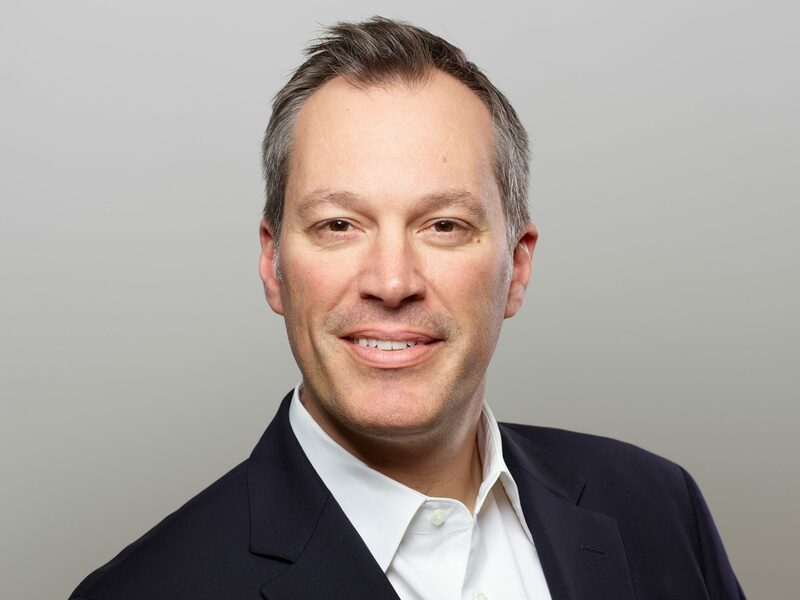 Before joining SAP in 2015, Justin was Chief Trust Officer at Box, the world’s leading enterprise software platform for content collaboration. Prior to Box, Justin held the role of Chief Information Security Officer (CISO) at Yahoo! And Symantec, VeriSign and Charles Schwab. In addition to his operational roles, he has advised numerous security companies such as Qualys, Palo Alto Networks, Sentinel Labs, Forcepoint and others. He serves on the board of MalwareBytes and is an avid early stage investor in companies like SourceClear and StackRox. Justin holds a Bachelor’s of Science degree in Management Information Systems from Drexel University, Philadelphia. He serves as a Venture Advisor at YL Ventures and as an Advisor for Trident Capital’s Cybersecurity Advisory Council.